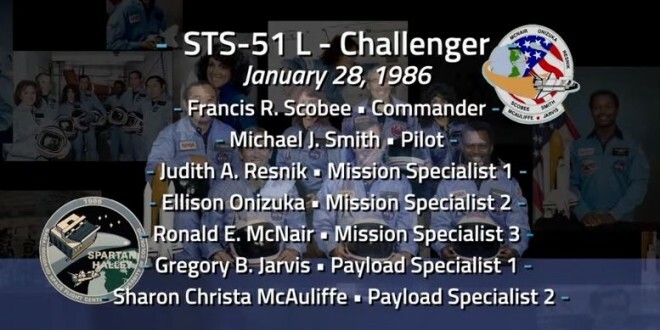 NASA Remembers The Challenger [VIDEO] - Joe.My.God. Thirty years ago today the space shuttle Challenger exploded shortly after lifting off from Kennedy Space Center. Today is NASA’s Day Of Remembrance, which also marks the losses of other US space teams. Watch below. Where were you that day?